Can a mountain have much things to serve to a traveller at a time? If it is Tibidabo mountain, it is absolutely yes! In our previous post, we tried to write about Tibidabo mountain. In the article you can find information about amusement park, funicular and the mountain view. Beside these beauties, there is one more thing you can enjoy if you love museums. 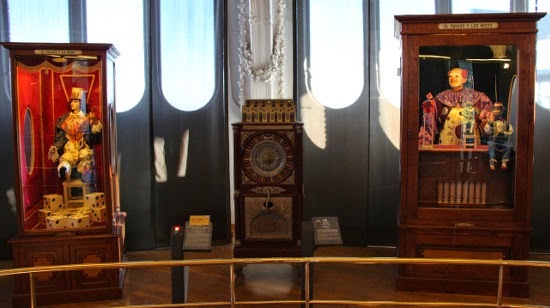 This time it is an automata museum. 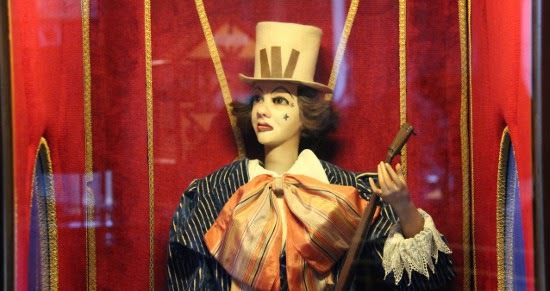 Automata Museum of Tibidabo which is located at the Amusement Park offers you the 19th and 20th century automata spanning examples. What is more, it can be great experience to see the latest acquisition of a finalist in the automata competition held in 2005, Japan. Is Barcelona Cheap or Expensive?